We are just days away from the 8th and final season of Game of Thrones. Leading up to what could possibly be the most intense six weeks of our lives, Spotify has released 7 different house-themed playlists – as curated by HBO. Are you House Stark, Lannister or Targaryen? Find these playlists on Spotify by going to the TV & Movies hub to enjoy songs, scored by composer Ramin Djawadi, that are related to each family’s journey on Game of Thrones thus far. Game of Thrones is no stranger to Spotify. With more than 380 million streams of all Game of Thrones soundtracks and related playlists on Spotify since 1 January 2016, it’s clear that fans of the show are also fans of the music. More than 250,000 listeners have created their own Game of Thrones-themed playlists and many more have created character playlists. In fact, with what could be a hint as to who Spotify listeners think should sit on the Iron Throne, Tyrion Lannister has the most fan-made playlists – more than 7,700! 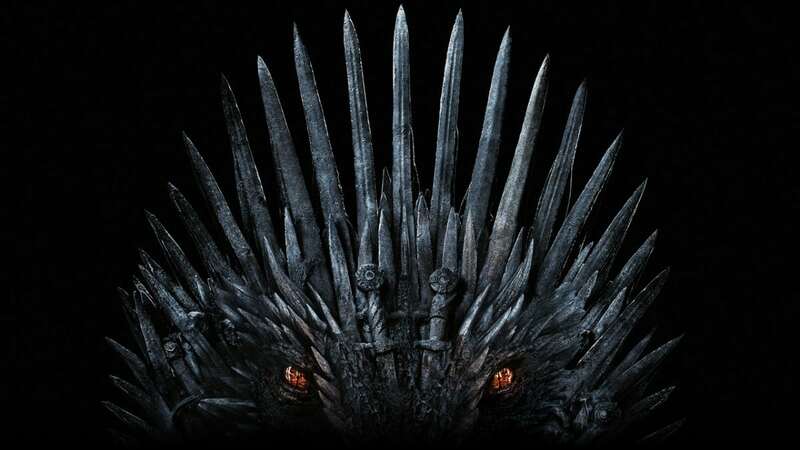 Also a big draw is the Game of Thrones’ captivating soundtrack by Djawadi, which provides instant recall of the characters’ most dramatic moments. Globally and in Malaysia, “Light of the Seven,” the piece you hear when Cersei blows up the Sept of Baelor in the hair-raising Season 6 finale, is the most-streamed Djawadi composition since January 1, 2016. This is followed by the show’s eponymous “Main Title” and then “The Winds Of Winter,” which accompanies Arya as she sails to Braavos at the conclusion of Season 4. To time with Season 8, we’re excited to unveil a refresh of Spotify’s rock-influenced playlist “Game of Thrones: The End Is Coming” (formerly named “Game of Thrones: Songs of Ice and Fire”), a collaboration between Game of Thrones co-creators David Benioff and D.B. Weiss, and Spotify. “We were looking for songs that made us feel the way the show made us feel,” Benioff and Weiss told For The Record, Spotify’s blog. Check out the full blog post for more on the playlist’s aim to create a consistent, pulse-racing vibe. Main Titles: Featured during every episode. You know this! Main Title – From The “Game Of Thrones” Soundtrack: Featured during every episode. You know this!